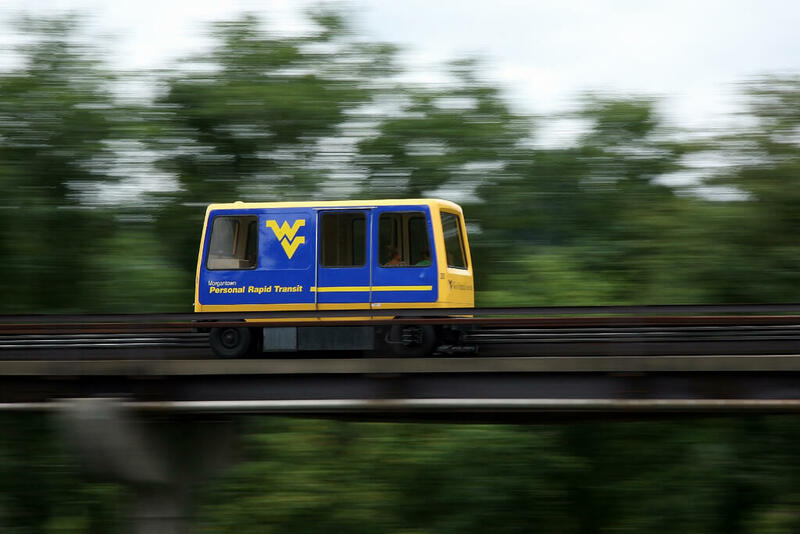 Join West Virginia University’s biggest fans at Mountaineer Field in Milan Puskar Stadium, the Coliseum and Monongalia County Ballpark in cheering on the Mountaineers for all Big 12 Conference and non-conference games! Fans welcome visitors with open arms, sharing their contagious energy and traditions, making everyone feel a part of the Mountaineer family! 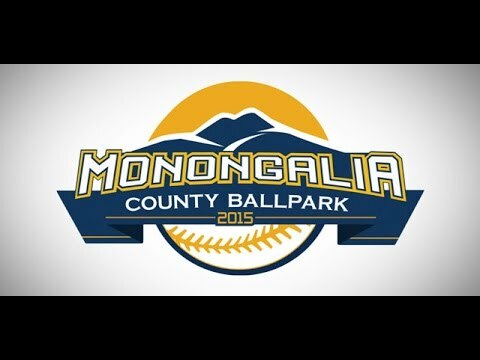 Opened in April 2015, the Monongalia Ballpark is home to the West Virginia University Baseball Team, a member of the Big 12 Conference, and the West Virginia Black Bears, Class A Short Season Pittsburgh Pirates affiliate. Voted Ballpark of the year for 2015! Mountaineer Field at Milan Puskar Stadium is the football stadium for the West Virginia Mountaineers NCAA Division I FBS football team. 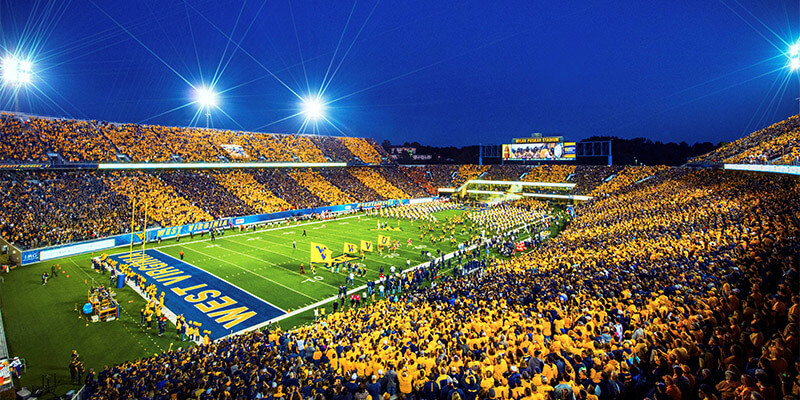 The stadium seats 60,000 patrons and is located on the health sciences campus of West Virginia University. The WVU Coliseum is a 14,000-seat multi-purpose arena, home of the WVU Men’s and Women’s Basketball teams, located in the Evansdale campus of West Virginia University. The circular arena features a poured concrete roof.